Privacy and comfort can be found at this private estate in Foxwood at Panther Ridge. With 7 acres of peaceful, undisturbed land, this colonial 2 story home renovated and repaired by the owners includes a gas fireplace in the family room, a separate formal dining room, breakfast area overlooking the pool, bonus room has custom built-in book cases, and a living room which can double as a second den/office. Kitchen includes new appliances, raised panel cabinetry and granite counters. The master suite offers a large walk-in closet, a balcony and a private 5 fixture master bath, with jetted tub, and glass enclosed shower. Enjoy outdoors with a full width front porch and rear covered porch opens to the large screen caged in-ground pool. Last year the new lap pool was completed, so yes! this property includes 2 pools! There are 2 storage sheds for garden tools, and an attached 2 car garage. This executive estate is perfect for most families, with plenty of room inside and outside. Foxwood is part of Panther Ridge subdivision with estate sized parcels from 1 acre to 20 acres, with riding trails, parks/play grounds, fitness trails and restrictive covenants to keep properties on similar levels of maintenance and appearance. 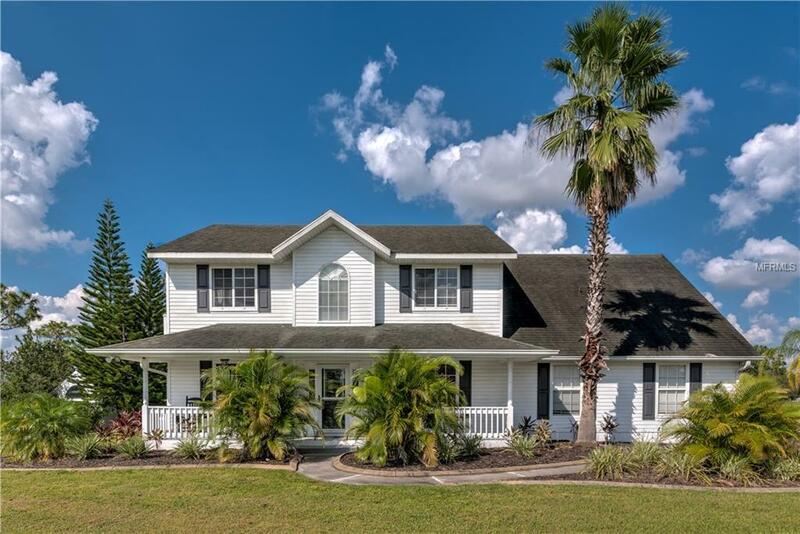 Situated within the Foxwood section of Panther Ridge, this Equestrian community offers a that "old Florida feel with large stands of mature pines, oak hammocks, lakes and there is plenty of Florida wildlife too. Close to Lakewood Ranch and minutes to i75, Sarasota & Bradenton. Additional Lease Restrictions Please Check With Manatee County For Lease Restrictions.